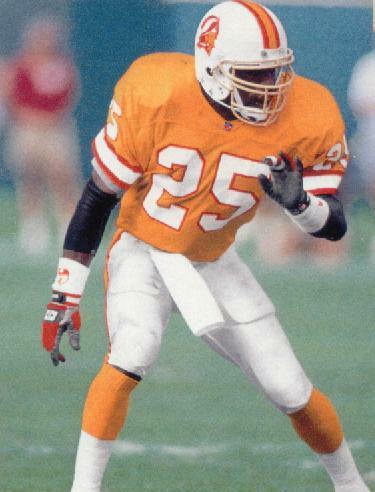 Burst onto the NFL season as a rookie in 1991 when he teamed with fellow first-year player Marty Carter to form an all-rookie safety combination for the Buccaneers. Suffered the first of a series of injuries in 1992 and never came close to regaining his early NFL abilities from then on however including missing the entire 1993 season on IR. 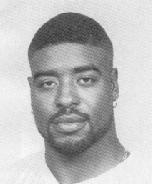 Did play briefly in the Arena League in 1999 for the Tampa Bay Storm having ended his NFL career playing 11 games for the Seahawks in 1995.